Parquantix is a technology consulting firm for companies with deployments on Amazon Web Services. Our automated solution optimizes cloud costs through active management of Reserved Instances. Our solution plugs in to your cloud deployment within seconds to monitor and manage your resources on autopilot. Its algorithm is dynamically updated with every new AWS technology and pricing update to maximize your returns. We manage your reservations, so that you can focus on growing your business on the cloud. 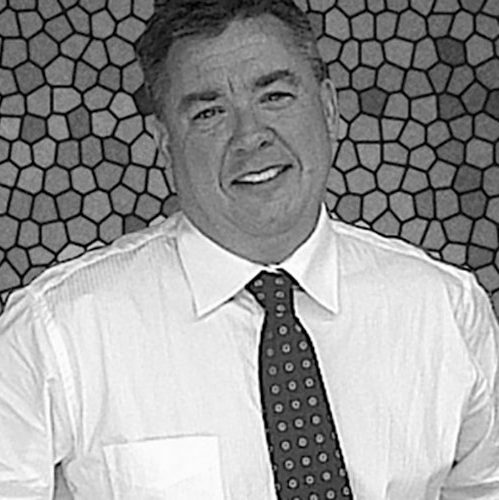 Jon has extensive work experience in banking, real estate, finance and transportation sectors. Jon holds a Bachelor of Science degree in Applied Mathematics from Carnegie Mellon University in Pittsburgh. 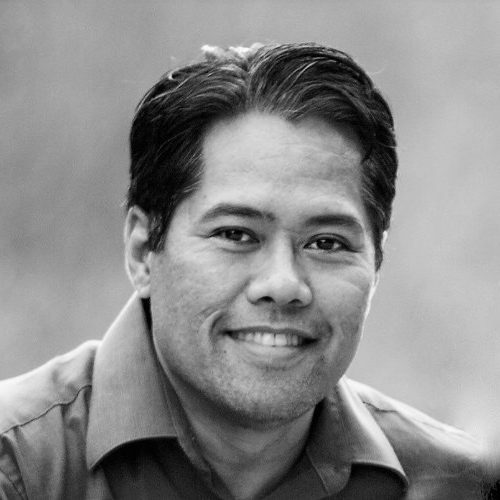 Rod Aquino is responsible for strategic outreach and sales with AWS Partners, as well as enterprises with deployments on the AWS platform. He is the first of contact for prospects, introducing them to Parquantix and its RI management solution. Rod brings over 15 years of strategic and tactical technology sales and business development experience for startup and growth-stage companies. Previously, he worked for HP's digital printing division, successfully forming partnerships with companies such as Warner Bros. and NASCAR. Rod served honorably in the US Air Force, specializing in military public relations, and oversaw his installation's award-nominated news publication. Rod holds a Bachelor's degree in Business Administration from the University of Phoenix. Alp Gürsoy is responsible for marketing strategy, communications and demand generation programs at Parquantix. Alp brings a breadth of experience in both Business to Business and consumer marketing, specializing in integrated content marketing, social media communications, partner marketing, events and sponsorships. Alp has worked at leading technology companies including, IBM, Microsoft and Visa, with global and regional responsibility, and in roles based in US, Canada, and UK. Through his consulting practice Futureborne, Alp works with technology start-ups around the world. Alp holds an MBA degree in International Business from Georgia State University in Atlanta. Trisha Smith brings extensive experience in developing and managing B2B and consumer marketing programs in a variety of sectors including, technology, construction, food, health, financial services and consumer products. She has worked in both the corporate and agency side, specializing in PR, media relations, crisis communications, event planning, video/photography production. Trisha has worked for leading brands such as Campbell’s Soup, Dole Foods, General Electric, The California Almond Board, The American Cancer Society and the National Cancer Institute. She has secured print, digital and broadcast placements that include The Today Show, Good Morning America and The Wall Street Journal. Trisha holds a B.A. in Journalism & Mass Communications, as well as Spanish, from the University of North Carolina at Chapel Hill. She is a member of the Public Relations Society of America.